Ambience roller blinds from Verosol Australia were installed in an office fitout project in Brisbane to protect occupants against heat and glare without compromising the views. 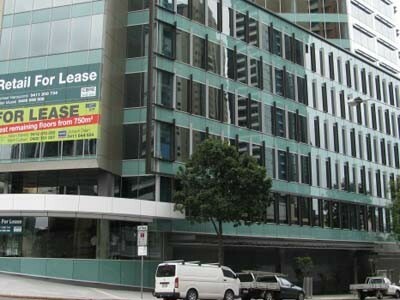 Located at 545 Queen Street, Brisbane, the office was designed by Nettleton Tribe Architects with Jones Lang LaSalle serving as the builder as well as the facade contractor. Ambience roller blinds featuring 205 SilverScreen Semi Transparent fabric (600 units) and 878 Originals Non Transparent fabric (200 units) were installed in the office. Verosol 205 SilverScreen fabric was specified in the base building as it could provide superior glare control to all tenancies while maintaining a constant exterior appearance on the building.